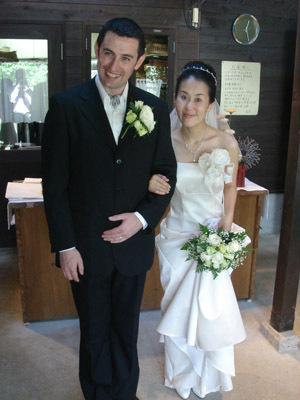 Yesterday, Saturday October the 7th 2006, Daniel de Vignat and Miyuki Horiuchi were married at beautiful Yuge farm near Kobe, Japan. Daniel asked me to be his best man, as well as co-emcee (with Miyuki’s Maid of Honour Akiko) for the reception. We had a great time up there at Yuge farm. Kana and Grace Yuki came too and were able to enjoy the festivities. Unfortunately, with me emceeing and best manning, and with Kana looking after Gracie we didn’t get one picture of Daniel & Miyuki! DOH! But I am hoping some of our other friends will have some pictures to send me, as Miyuki was just stunning…Daniel didn’t look half bad either. Hey Hey Everyone. We are happy to announce the birth of Ryder Gerard Puritch (son of cousin James and Yvette Puritch) at 6:10pm PDT August 13th, 2006 weighing in at 4368 grams (9lbs 13oz. 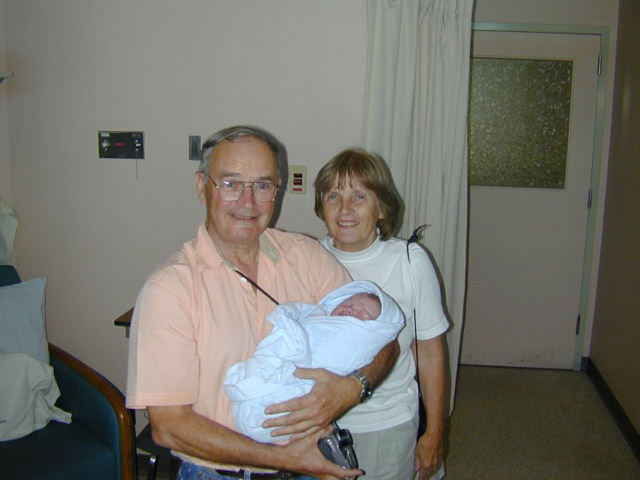 )…remember Grace Yuki was 2906 grams (6lbs 40 oz). Way to go Yvette. Greetings. We hope everyone is having a good summer so far. It has been hot here in Osaka and will continue to be so for a few more weeks. Anyways, we just wanted to inform those who frequent this site, that we are removing the forums from the website. They have never had much use and the spammers were always attacking it. 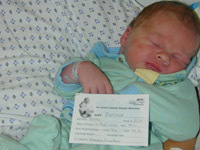 If you would like to leave us a message please do so on the Friends Page (aka the guestbook). 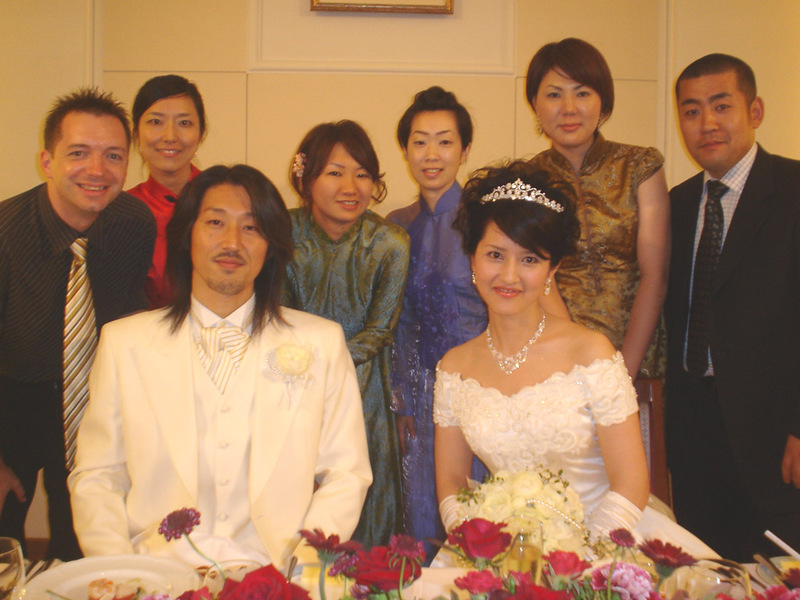 Yesterday, July 16th 2006, will go down as one of the best days for Kana and I in Japan. 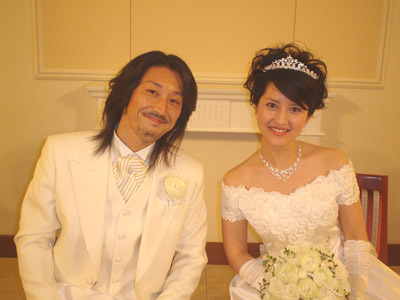 As Ai Sugiura and Junya Fujii (our good friends who you may have seen in some of our videos) exchanged marriage vows in a western type ceremony in downtown Osaka. Ai was so beautiful…a real princess, and Junya was super cool as ever. We were there with the whole KaToRiShiA crew. Kana and Tomo helped greet the guests while Shima and Rie really helped make the after party a smashing success, and all the girls sang a song called “Best Friends” during the reception which brought many to tears. After the Reception they threw one of the best after parties EVER with bingo prizes including an i-pod, a trip to an Onsen (Japanese hotspring) and a trip to Okinawa. WOW! Well it is July 1st here in Osaka, it won't be July 1st back in Canada for a few hours yet, but hey….HAPPY CANADA DAY anyway eh!? !